Bariatric Diet Lunch: Dill Chicken Salad. Bariatric Recipes by Kristin Willard, RDN, of Bariatric Whole Living. Turning on the oven is the last thing I want to do in the middle of summer. Are you with me? I want an easy, light, no-fuss bariatric diet lunch to pack for the office or even put on the table for a light dinner. Well…I found one. 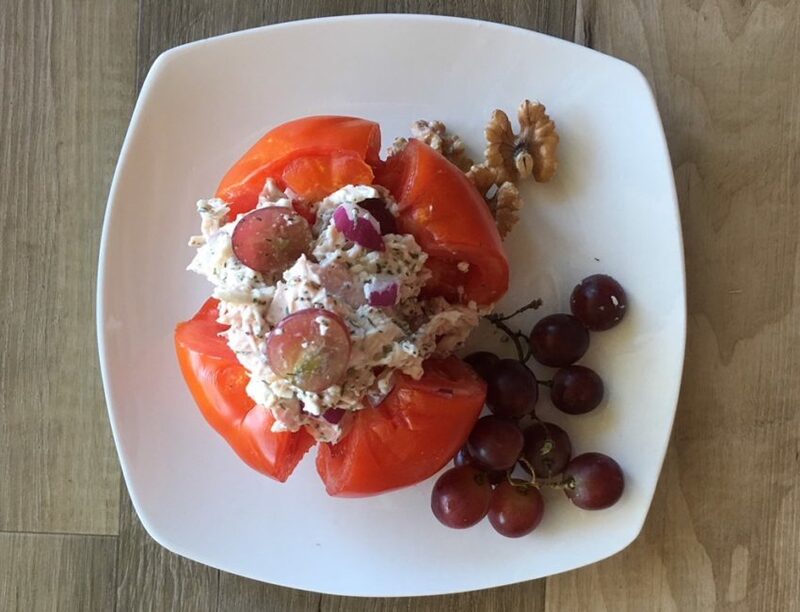 My Dill Chicken Salad comes together in less than 10 minutes and is high in protein to help keep the hunger hormones at bay and may help aid in weight loss. Did I mention it tastes good too? It’s a perfect bariatric diet lunch! This dish uses cottage cheese instead of mayo to provide a creamy texture yet still be high in protein. The dill and lemon give it a refreshing flavor and the grapes provide the perfect amount of sweetness. This tastes great stuffed in a vine-ripened tomato or served in a lettuce wrap. The walnuts add a nice crunch and an extra nutrient boost. You could also top it off with one of my coconut avocado lime popsicles and it would be the perfect summer meal. 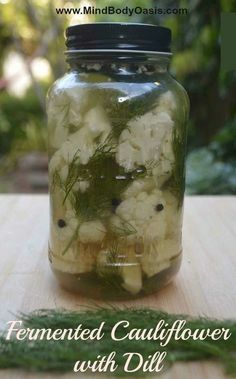 I used celery seed in this recipe but feel free to use regular celery if you do not have any digestion issues with it. If you are in soft diet stage you can omit the walnuts and grapes and use onion powder instead of red onion. Blend all ingredients together in a small bowl. Adjust seasonings as desired. Let sit for 10- 15 minutes in fridge if you really want the flavors to come together. Serve with a vine ripened tomato or wrap in lettuce. See what I mean? Easy peasy 🙂 You can even save the leftover chicken from the rotisserie for other meals throughout the week. Voila! 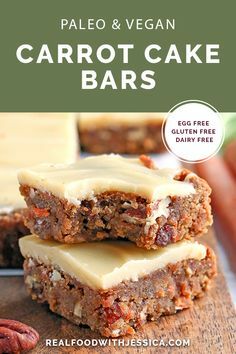 If you enjoyed this bariatric diet recipe and would like more please be sure to check out my private Facebook Group or sign-up for my newsletter at bariatricwholeliving.com. See you next month. 5 Pros and 5 Cons of Amino Acids After Weight LossDEKAs Bariatric Multivitamins and Minerals, Chewable!